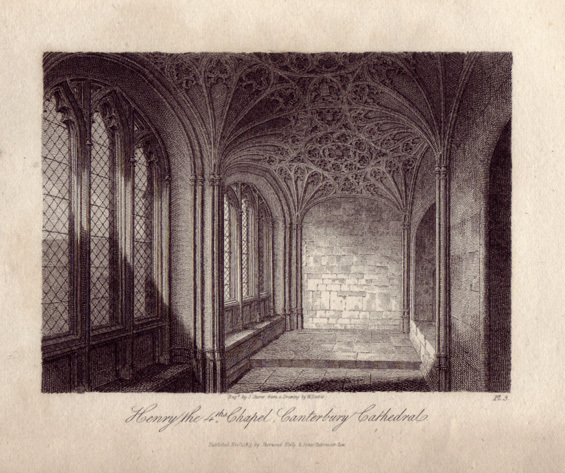 Chantry of Henry IV, to which two priests were nominated to say mass, for the repose of his soul. This beautiful little chapel is remarkable for its power of augmenting sound. On its south side, within the cathedral, was the Confessional.